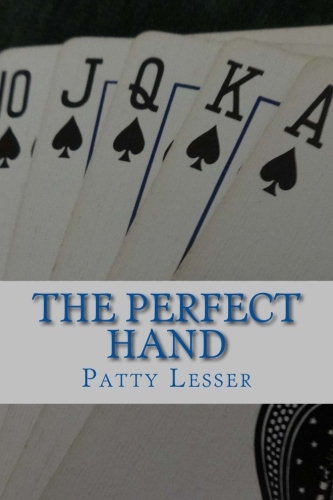 Patty Lesser is an up-and-coming novelist. 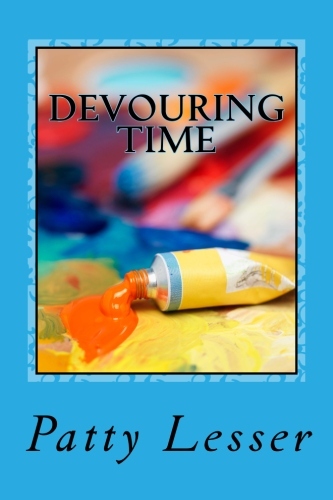 British lawyer Marcus Tate wasn’t expecting to find himself in the middle of a murder mystery when he agreed to hand deliver a strange package to an unknown client in Toronto, Canada. Nor was he expecting to get sucked into the vortex of a high-brow but dysfunctional family obsessed with artwork and money. Along the way, Marcus has to reckon with some secrets of his own and the thrilling possibility of finding love amidst a family breakdown, a murdered matriarch and the contents of that strange package. A snappy read for fans of traditional “who-done-it?” mysteries set against a delightful backdrop of old money, a beautiful mansion and a decidedly eccentric family. Hard-hitting memoir by my sister Alicia Hendley about the challenges faced by her family when one of her children is diagnosed with autism. Available through Amazon, Chapter’s, Barnes and Noble and publisher Bridgeross Communications. This trailer was created by publisher Five Rivers. To watch, click here.